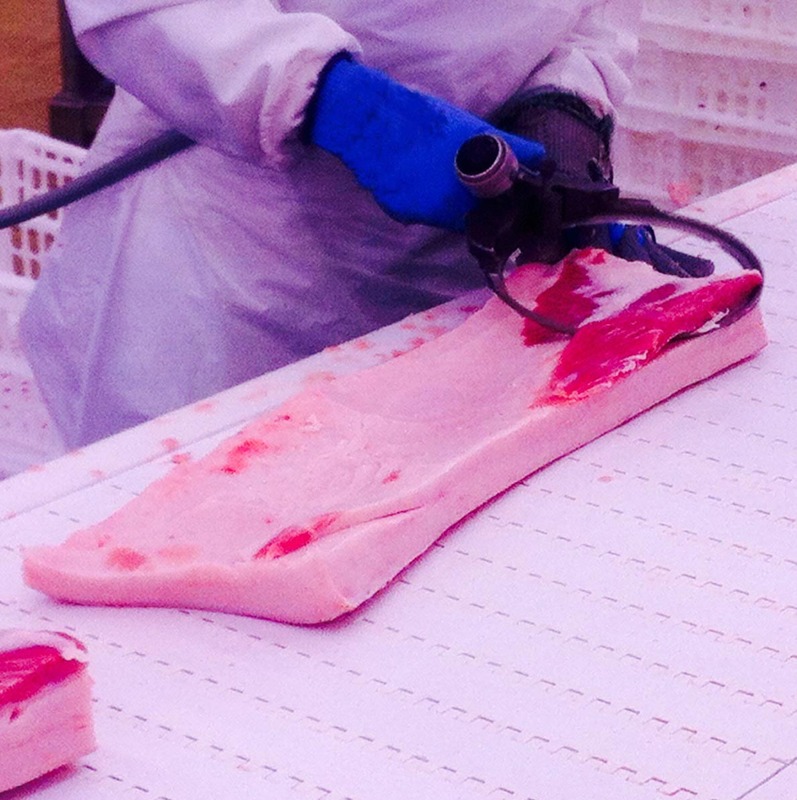 The Whizard knives have two new applications for porcine: removal of tonsils in the slaughtering line with the model 350M2 and removal of the “secreto” in one piece on the deboning line with the model 1930M2. Nowadays the vast majority of slaughterhouses and cutting plants in several countries already work with these knives whose versatility is unquestionable. Its manufacturer Bettcher and its representatives regularly introduce new models of equipment and components that give response to the customers needs. INTECAL is at your disposal to conduct demonstrations of these applications in your facilities.